✔STRATEGIC location, right at the centre of LRT, Melawati Mall and Aeon Big. ✔FAIR RENT for 1 single person, male, any race. The whole apartment rent is RM 800 monthly, but you are ONLY paying HALF - RM 400 and the other half is paid by another housemate. ✔ECO-FRIENDLY apartment - no internal heat generator appliances inside, so floor space is always cooler, more airy. ✔SAFER, more lighted neighborhood, with no worry for house evacuation due to landowner takeover (compares to those next to LRT station) with nearby cheaper food shops. ✔SPACIOUS, peaceful atmosphere ideal for resting, studying or meditation. ✔MORE PRIVACY - You share the whole apartment with only 1 male housemate - good, reliable person. It's a 2-room apartment. So no need to queue for bathroom! Or afraid your stuff get stolen by other housemates. ✔TRUSTWORTHY HOUSEMATE - Preferably non-smoker (if smoker, can smoke in your room), non-party social and non-bringing-friends overnite types please. Prefer clean, responsible, trustworthy, able to communicate/talk/social with housemate, easy-going and friendly. ✔Located 1st floor in flat building, EASY WALK-UP stairs corner. ✔CONVENIENCE - Nearby to children's playground (for joggers), laundry shops, many convenience stores, hypermarkets KK Mart, various Chinese, Malay & Mamak food shops and cybercafes. ✔NO HIDDEN CHARGES - Your RM400 rent INCLUSIVE of the physical room space, PREMIUM INSURANCE coverage, furnishings in living hall area, utilities bills, parking space, cukai pintu and maintenance fees. 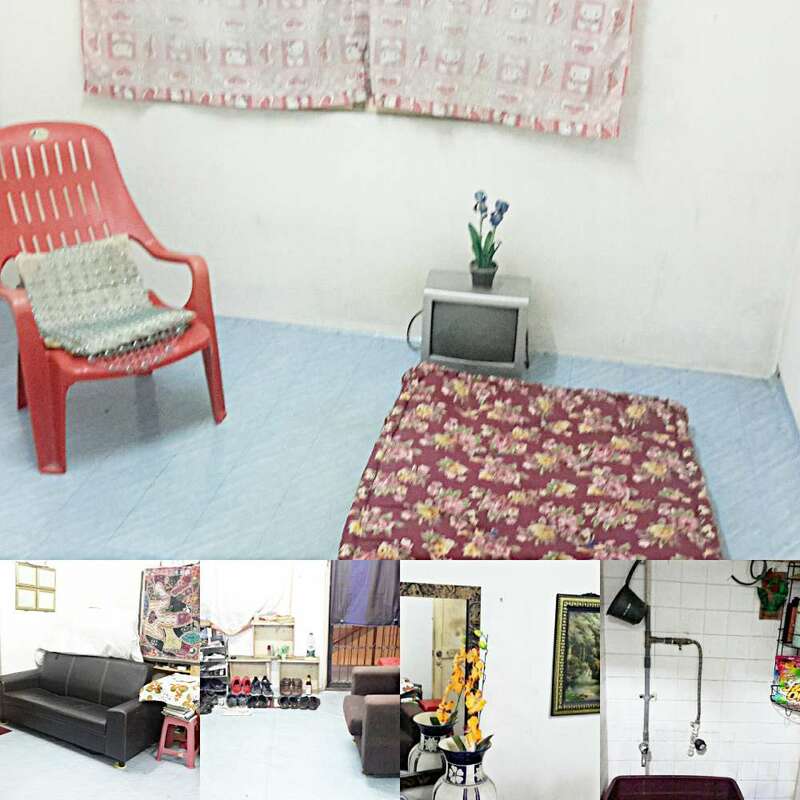 ✔10 minute walk to LRT Wangsa Maju station, bus-stop and taxi stands. ✔Rent rm400 + 2-month deposit because it's non-contract. If choose to leave, simply give 1-month notice. 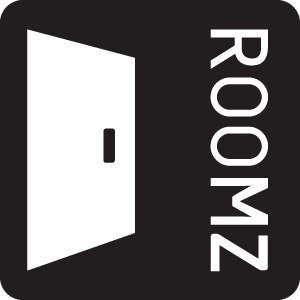 The 2-month deposit (non-refundable) must be received to book the room first BEFORE moving in. ✔SMS or whatsapp 012-2350091 now to book and get location map, stating title of this ad.